Anand Sanwal is the Founder & CEO @ CB Insights, the tech market intelligence platform that ingests massive datasets, to answer complex questions and predict future trends. CB is the 9th best place to work in the US according to GlassDoor and one of the fastest growing SaaS companies in the US. To date, CB Insights has raised over $11m in VC funding, a topic Anand discusses at length in our episode today! Prior to founding CB, Anand held numerous roles at American Express including running a $50m Innovation Fund and managing the company’s discretionary investment spend ($4-5Bn p.a.). Before American Express, Anand was one of the early team @ Kozmo.com, one of the most well-funded and infamous startups in NYC history. 1.) How Anand came to found CB Insights from running American Express’ $50m Innovation fund and the a-ha moment there? 2.) Why does Anand believe that revenue funding is the best kind of funding? What 3 elements does Anand believe it fundamentally allows? What does Anand mean when he says “most have 3 masters, you can only serve two of them at once”? Does Anand believe that founders today are treating their investors as customers? 3.) How does Anand distinguish between business that can be funded from revenue vs those that cannot? How does Anand think about the relationship between growth and margin? Why does it make sense for VCs today to push for the suggestion that startups need to raise big to grow? How can founders think about and respond to this? 4.) Why does Anand believe that most B2B content today is crap? What are the core pillars that make great B2B content today? How does Anand think about potentially going too far when it comes to the risque nature of the content? What advice would Anand give to B2B founders wanting to ramp up their game in content? Where do many go wrong? 5.) What does Anand mean when he says that “pedigree is often overrated”? How has that led Anand’s thinking when building out the team at CB? Where does Anand see most founders make mistakes when it comes to both team and company scaling? What interview question does Anand find most revealing of an individuals’ character? 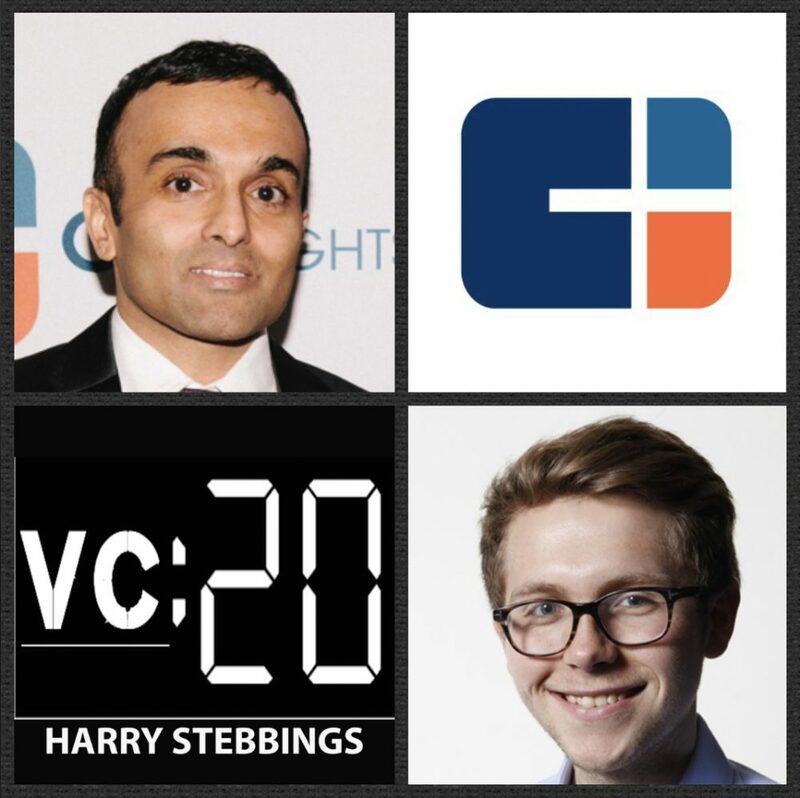 As always you can follow Harry, The Twenty Minute VC and Anand on Twitter here! Much like how Carta changed how private companies manage their cap tables and 409A valuations, Carta are now doing the same for fund administration. With Carta’s new, modern fund administration software and services, you get a real-time dashboard of your general ledger, can securely share info with your LPs, and issue capital calls–from the same platform, you accept securities and request cap table access. So essentially, Carta simplifies how startups and investors manage equity, fund administration, and valuations. Go to carta.com/20VC to get 10% off.